Using Thunderbird 38.5.1 on Windows, I sometimes double-click on an attachment in a received message to open it. The file is saved to my temp directory ( %TEMP% ), but I don't want it to be saved to that location (even temporarily). Now, it prints, then opens “Opening Mail Attachment” window Open/Save/Cancel. I always have to cancel. I don’t want to open any mail attachment. I have turned off print attachments, and it still prompts me to open the program. When I double click on the attachment the program that tries to open it is MYOB an accounting package. 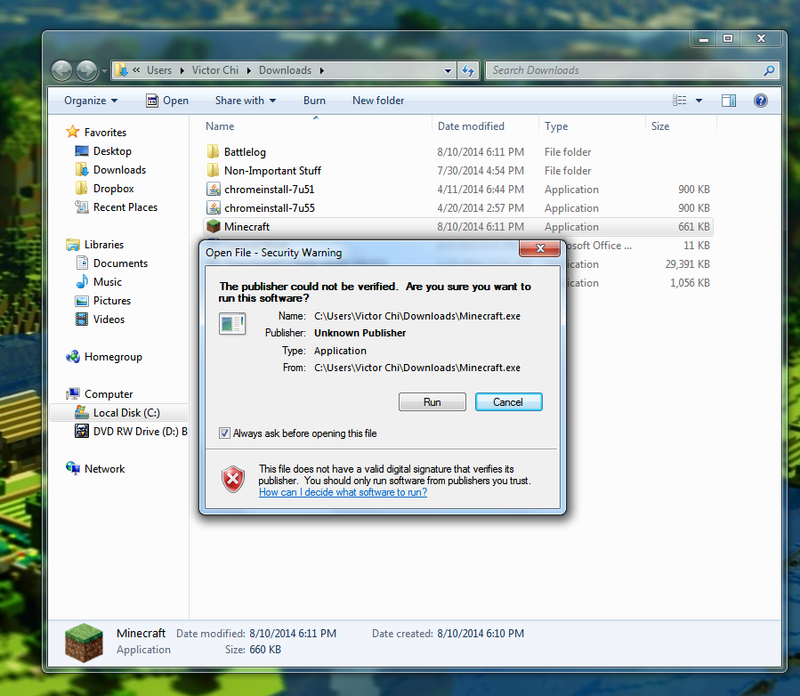 Previously I think it was a windows program and I could open all attachments without first saving them.